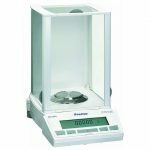 The Series 320 XB Analytical balances provide the greatest value 4 place balances combining robustness and reliability with a competitive price. 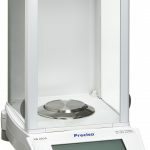 Featuring 2 models, the 320XB Series provides 0.1mg readability (0.0001g) in two weighing capacities, namely 120g & 220g. 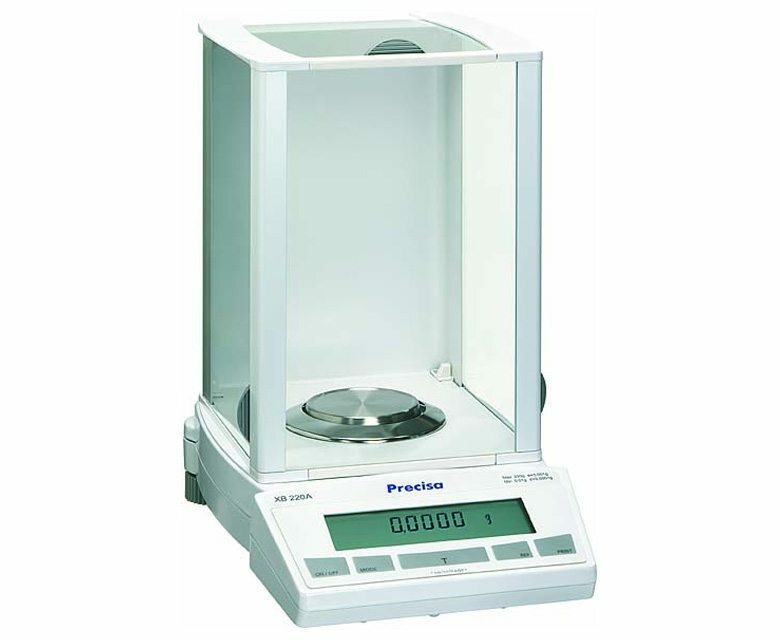 For further information on our range of precision weighing balances or to talk to a sales representative, simply contact us. 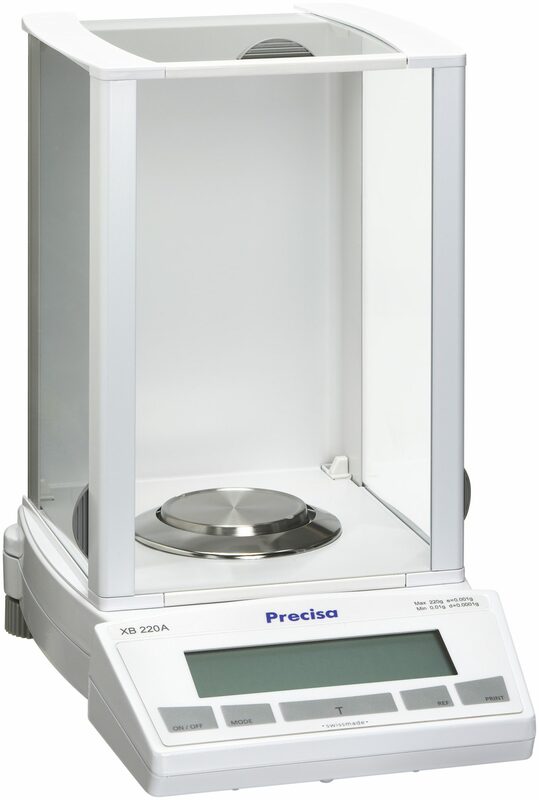 We look forward to being of help.